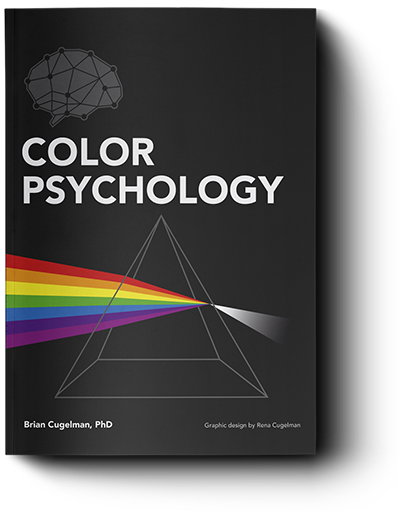 Get our 40 page book, UX design tools and more. 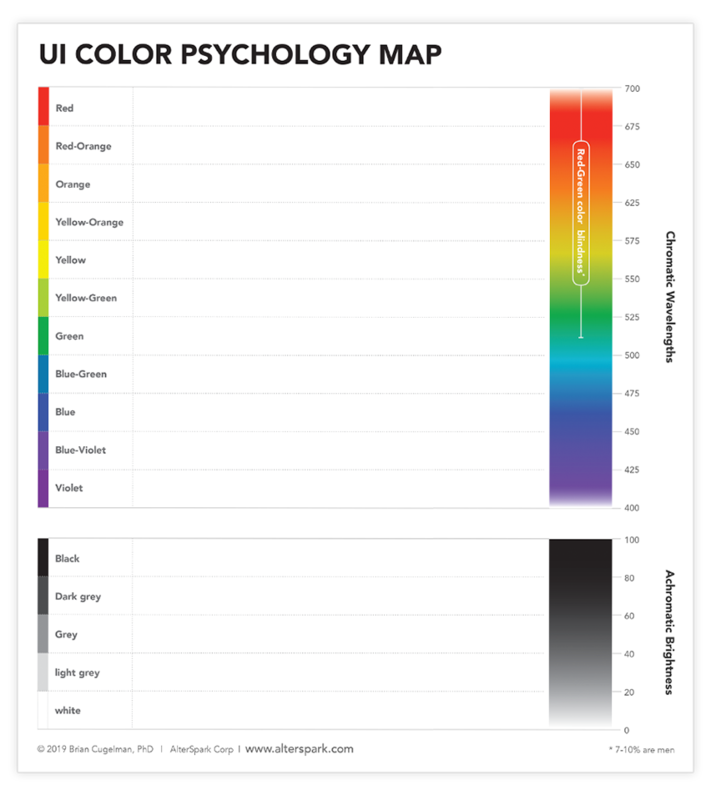 Create a functional color pallet for your next website or app with our UI Color Psychology Map. 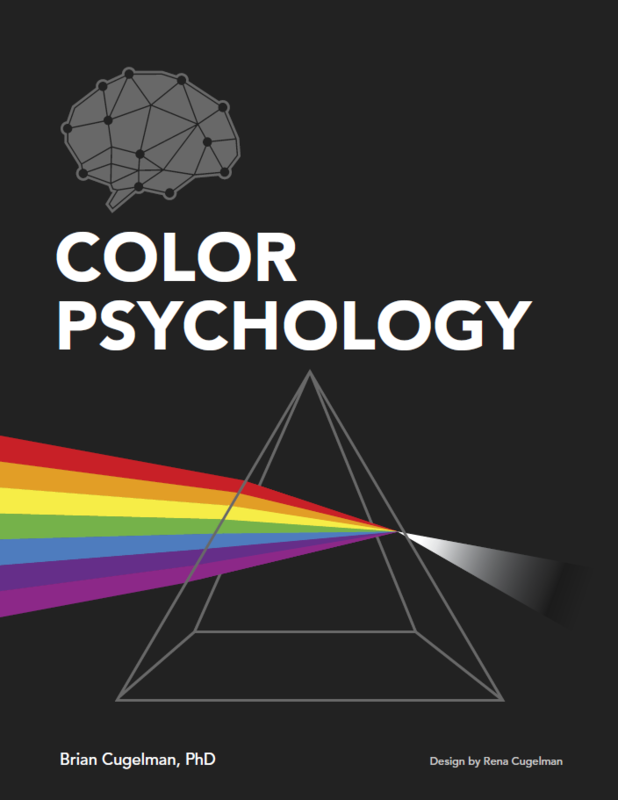 Build color schemes that not only look nice, but help you control user attention and tastefully deploy psychological design strategies while keeping your technology accessible. 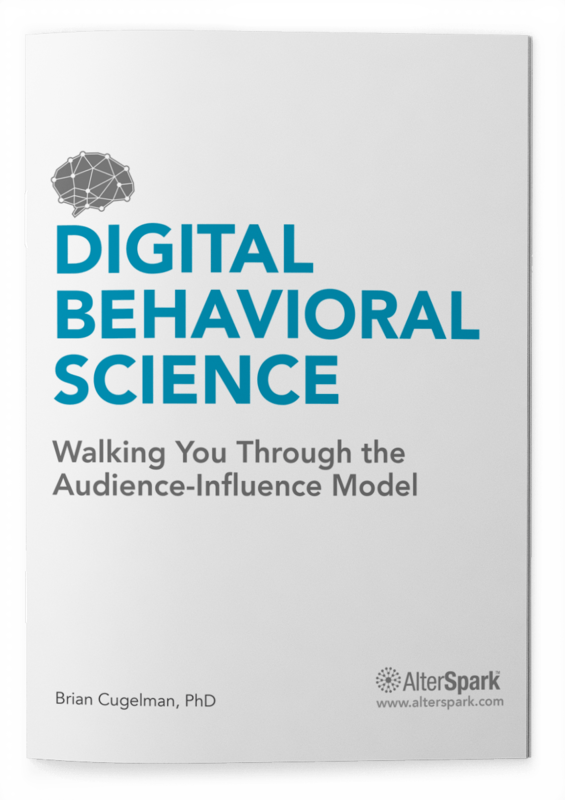 Learn the essentials of digital psychology in an intuitive and visual mini-publication complete with templates, worksheets, and research questions you can implement immediately. 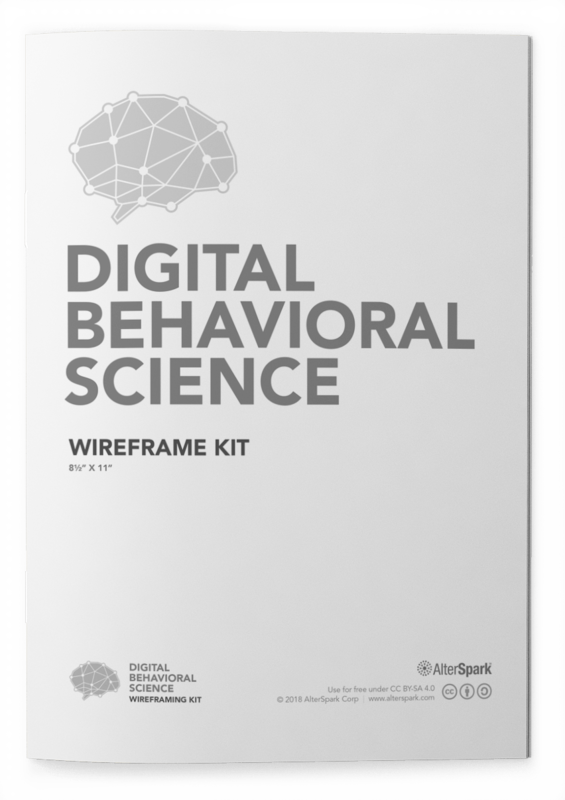 Enjoy a free copy of our Digital Psychology Wireframe Kit designed to help you develop skills in applying behavioral science strategies to a wide range of interactive media.